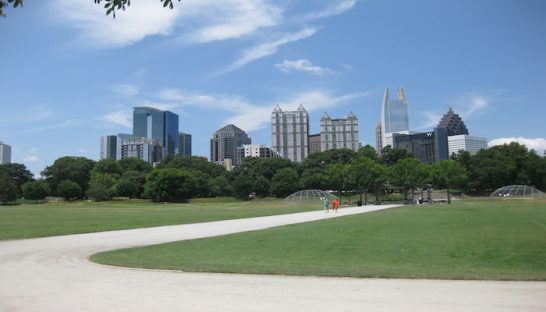 A lot of travelers to Atlanta will find themselves north of the city where there is a large concentration of businesses. These areas are just off of I-285, such as “Perimeter”, Cumberland, Sandy Springs, and Dunwoody. 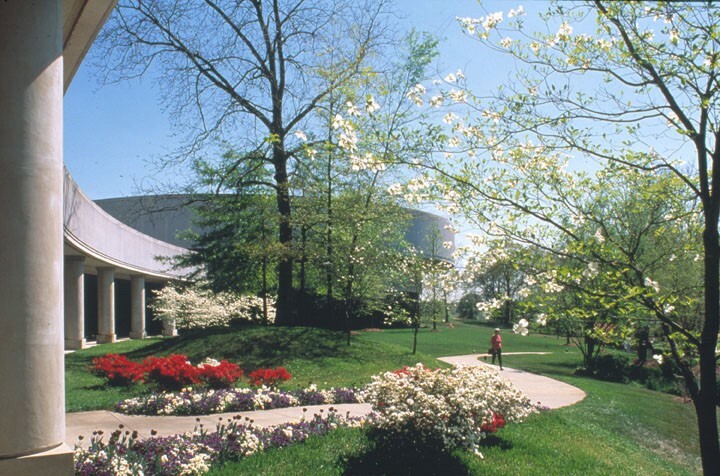 The best areas for running in this area are Chastain Park, and the trails around Paces Park and Cochran Shoals. Note: there are lots of hotels in this area, but the roads to get to these trails might not be great for running (busy, no sidewalks). Just off Roswell Rd. in northern part of Buckhead and just inside I-285. 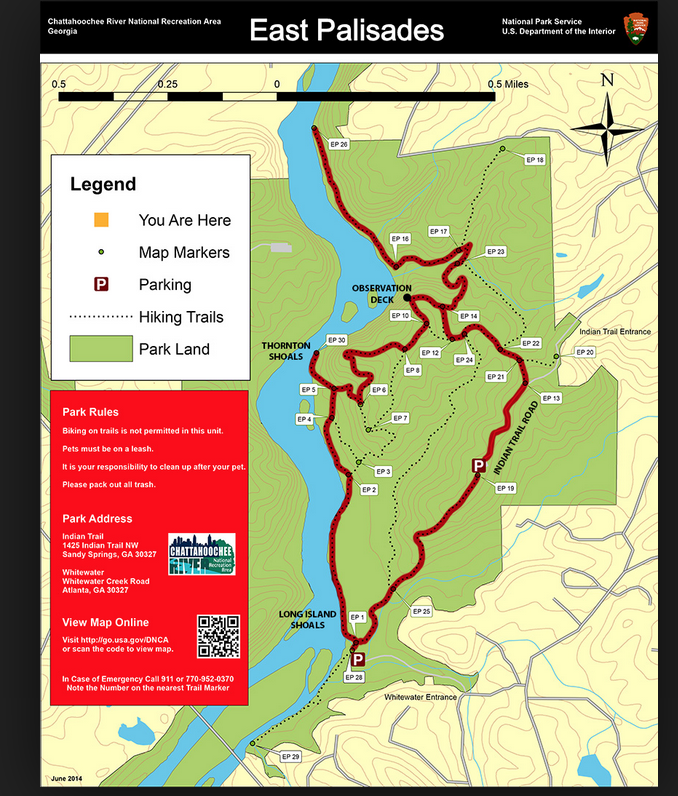 Paved, marked trails: two 5k loops (red and blue) and a 3k “yellow” loop. 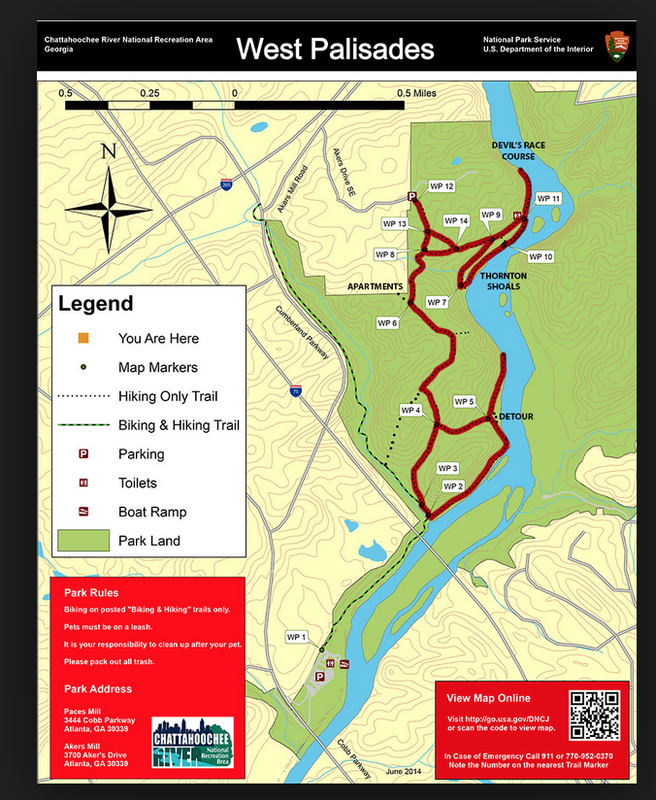 Atlanta’s Chattahoochee River National Recreation Area maintains an extensive series of trails along the Chattahoochee River. One of the most popular for running is Cochran Shoals, a 3.1 mile (5k!) trail that follows the banks of the river and also goes through meadows and marshland. It is in Sandy Springs, near the I-75/I-285 intersection. You can extend the run beyond the loop trail by another 1/2 mile or so, or run another 2.5 miles one-way 0n the Powers Island Trail on the river’s opposite shore, just across the Interstate North Parkway bridge. There is a parking lot that can fill and costs $3 during the day. There are many hotels and corporate offices in this area. Connect to Cochran Shoals. There’s an opportunity to connect to other trails in the area. 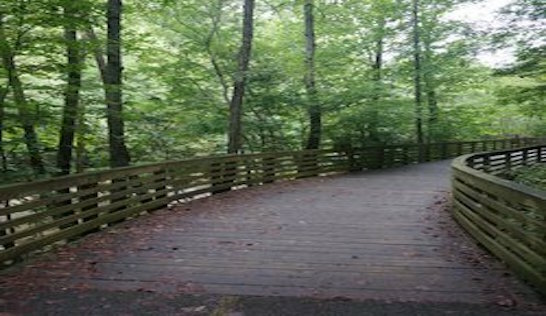 Take the Rottenwood Creek Trail 1.8 miles, and right after Akers Mill Rd., right on Bob Callan Loop Trail, which parallels I-285 for about 1 mile. Then you will be on the Cochran Shoals system on the Chattahoochee River, with an opportunity to run 2 miles further north. 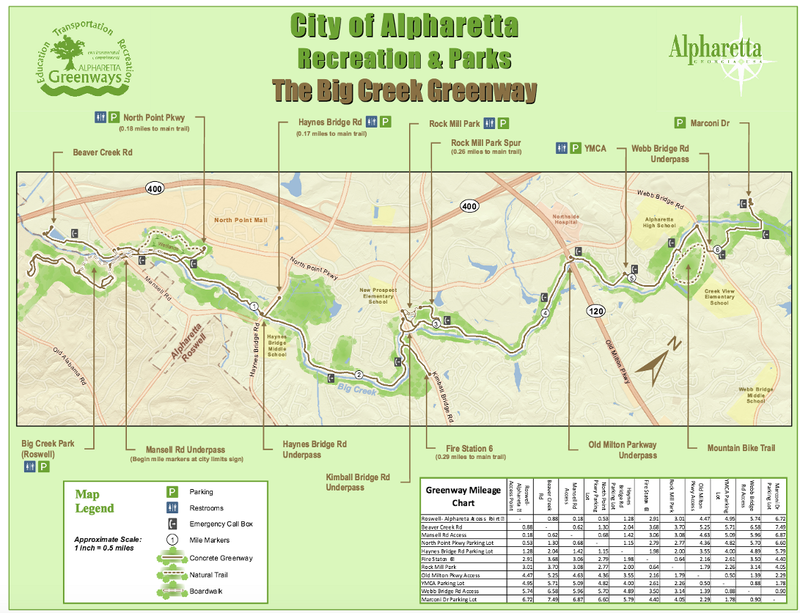 The Big Creek Greenway is the best opportunity for running in Alpharaetta. The 8-mile paved trail meanders along Big Creek parallel to North Point Parkway, from Windward Parkway at Marconi Drive on the north end to Mansell Road on the south end. Best place to start is at Big Creek Park. There are many hotels and the North Point Mall within a mile or two of a place to catch the trail.